When we talk about an E-commerce website, we usually focus on the trading aspect. It is all about selling your product to the customer. However, it is not easy to convince the customer to buy online. Well, according to what I believe, it is the impression your websites holds in the minds of the consumer that further determines whether the customer will buy from your website or not. To make it a little simple, it is the impression of your website that will tempt the visitor to make an online purchase from your website. You can use E-commerce websites as a gateway, especially when dealing with online businesses. It is important for you to know that creating an E-commerce website takes much more than creating a simple, usual website. 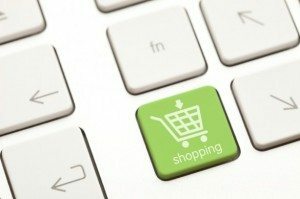 It is obvious that people buy from E-commerce websites only when they get to see the image of the product that is going to be delivered to them. So, you need to have extremely strong visuals that can bring you great business. 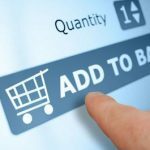 If you wish to start an online business and create an E-commerce store, it is necessary that you consider some of the factors that will turn to be the base of your website. If you want to convince your customers, efforts need to be put to create a website which is based on the products you sell and services you can offer to your customers. If this is your first time, there is no need to worry. You can start afresh with Magento using some amazing themes. However, if you wish to build a full-fledged E-commerce website, the following tips will help you achieve your goals. You first need to know what your business is all about. This will further help you to understand who your audiences is. You can then decide the theme of your website so that it can convince the audiences. Also make sure that you go for the theme which best suits your business. It is important that you choose the best theme for your website. You will find ample of themes online and you can choose from among them, a theme that best suits your business. There is absolutely no point in selecting a theme which doesn’t do any good to your business or doesn’t signify your business or services. Make sure that you choose appropriate color combinations, good-resolution images. We usually tend to ignore the fact that navigation is the perhaps the most important thing that will induce your customer to buy from your website. You may think that using some beautiful theme would be attractive. However, it would rather be more complex browsing websites that have a complicated layout. It is best to keep the website plain and simple in order to increase the conversion rate. Now shifting to the next important thing – it is necessary that you display your products effectively. Take for example the pictures of the products; they must be set in a gallery, with a more artwork like display for the customer to have easy access. You also need to consider uploading several images of a particular product (from different angles), to give the customer the look and feel of the product. If you need to improve your business, it is important to consider expanding. By expanding I do not mean changing your plans altogether. But, by expansion, I mean adding more extensions to the already existing business. This opens up new avenues for you to earn more revenue by offering your customers a wide range of products. Enlarging the existing theme feature can also help you save time and money in comparison to buying new theme. You also need to modernize the features of your website because it is worthless to have outdated themes on your website. Keep your website design up-to-date, matching the recent and latest trends. This will help in attracting customers to your website as well as inducing them to buy from you. The more dynamic the features of your website, the better ability it will have to convince customers. Every online business requires customized themes. The only reason for this is that customization is one way you can create amazing features that best suit your business requirements. It further helps the website owner to achieve his goals easily, without many hurdles and hassles. It also gives you the opportunity to attract more customers and keeps them engaged on your website. People have started using different platforms to access the Internet. Most of the E-commerce websites are been browsed on mobile devices and therefore, it is necessary you have a website with a responsive layout. This will not only help you save cost, but will also give your brand consistency, even when accessed through different platforms. With the rise in social media, it becomes necessary for you to consider planning your social media efforts well. It help you to pull traffic on your website, giving your brand a strong online presence. Ensuring that your website has all the social media plugins in place will facilitate the users and motivate them to revisit you website several times. 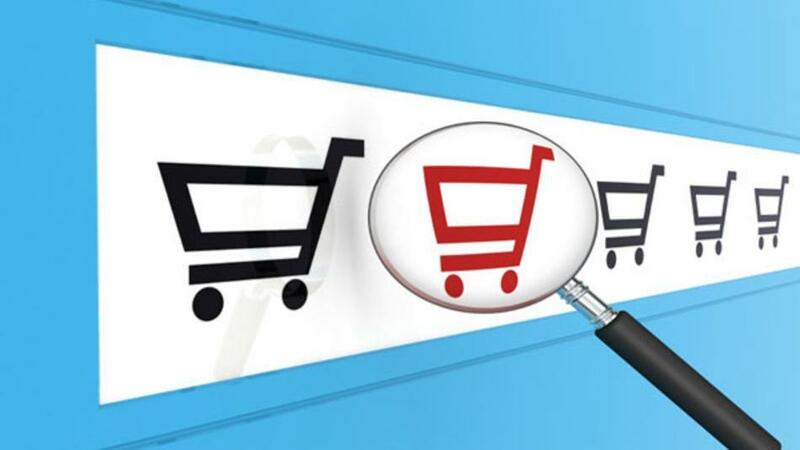 If you had not yet thought of what to do with your E-commerce website, it is recommended that you consider applying most of the above mentioned tips sincerely. Although this is not an exhaustive list of tips, but it will for sure help you get started on a good note.